At Iowa City Ambulatory Surgical Center (Iowa City ASC) we value expert clinical care but one of the things everyone values at our center is the culture. We are a team and a family. 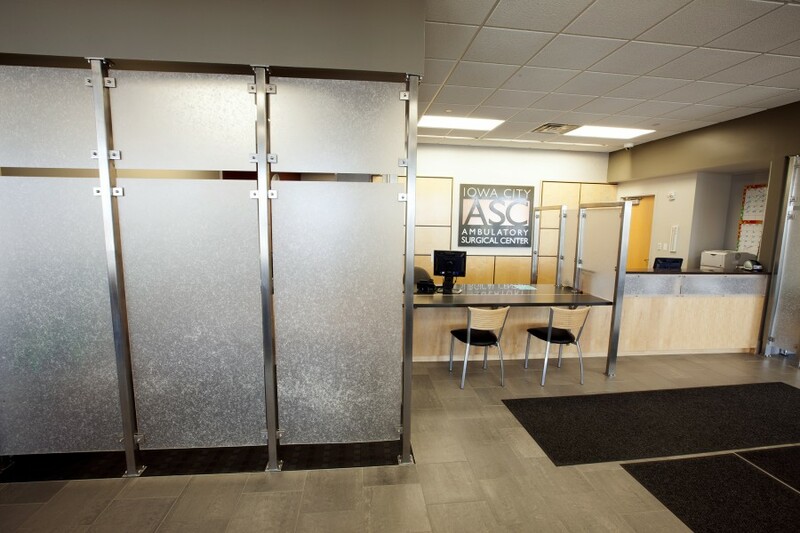 Our nurses, front office staff, central sterilization staff, radiology technicians and engineers all work collaboratively to make the ASC a positive place. It’s more than a job for each of us, its home away from home. 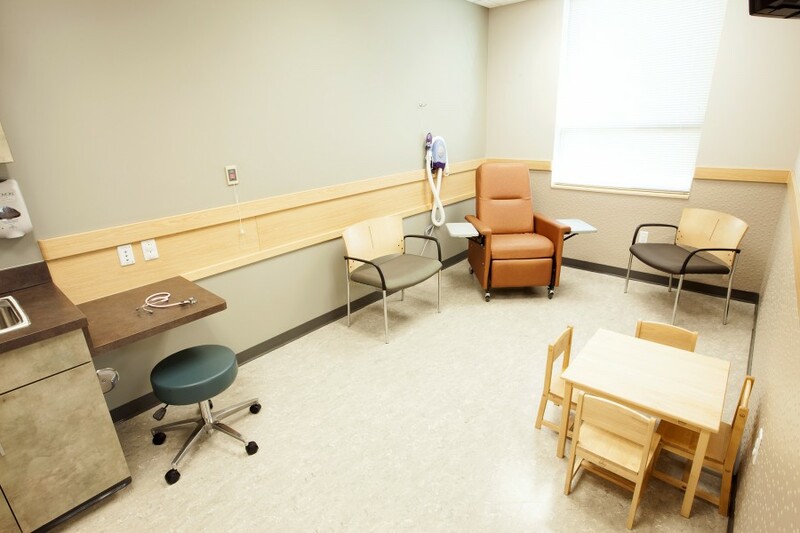 We understand and care about each other, our patients and our providers, this environment spills over into the patient care areas. 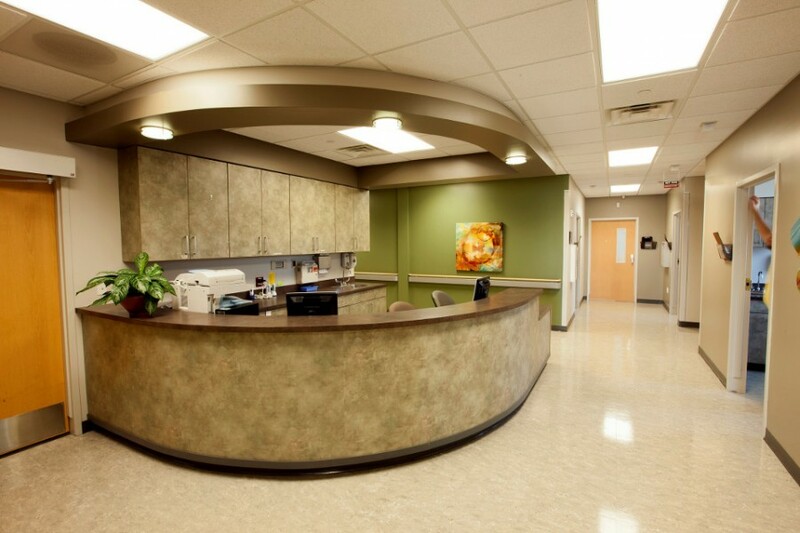 Our patient’s notice and sense the positive atmosphere and appreciate being in a smaller environment. Is the Coolest Place to Work! Nursing at the Iowa City Ambulatory Surgery Center (Iowa City ASC) is a unique and fulfilling experience. Our nurses are given the opportunity to practice evidenced based clinical care in an environment of respect and trust. We value each of our staff and encourage holistic person centered care (both for themselves and their patients). 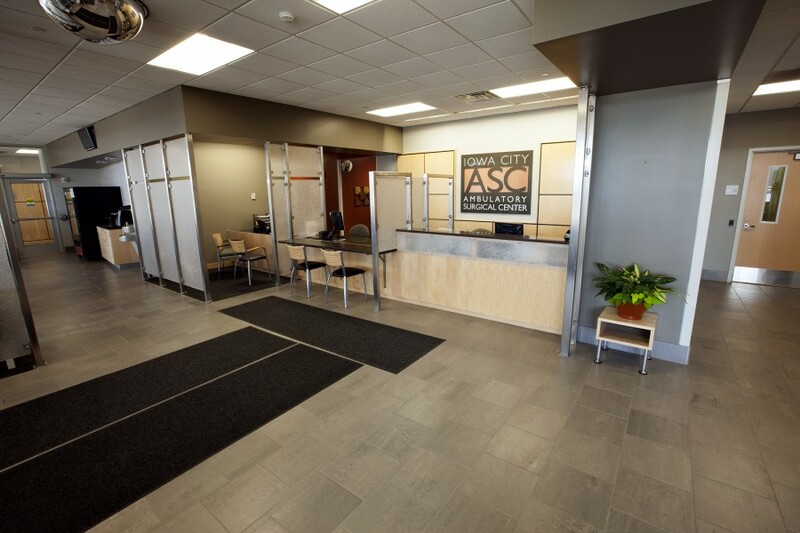 The Iowa City ASC offers tuition reimbursement and encourages education. We also value certification and have established learning groups for nurses desiring unit specific certifications. We currently have 8 CNOR (certified nurse operating room) with several more studying for the exam – our goal is to have at least 50% of our staff certified in their specific field. The center provides monetary compensation for our nurses to obtain their certification. A clinical ladder program promoting expert clinical and philanthropic care has been established for our staff. To date there are 5 staff nurses who have successfully completed their advanced Clinical Ladder requirements. The skills and knowledge to assist in the delivery of quality patient care centering on the respect and dignity of each patient. Each is vital components of providing individual patient centered care. We acknowledge that each nurse accepts ownership for personal actions, decisions and outcomes but encourage and value their ability to use standard evidence based information to provide strong clinical care. At the ICASC we offer our nurses tools to deliver positive clinical patient care. Programs available to our staff include ongoing continuing education, national memberships in nursing specialty societies, and compensation for national certifications. Staff is encouraged to continue to learn and provide comprehensive best practices in a holistic manner for each patient. Each patient and family partnerships are encouraged to be active participants in their care and decisions related to their healthcare needs. 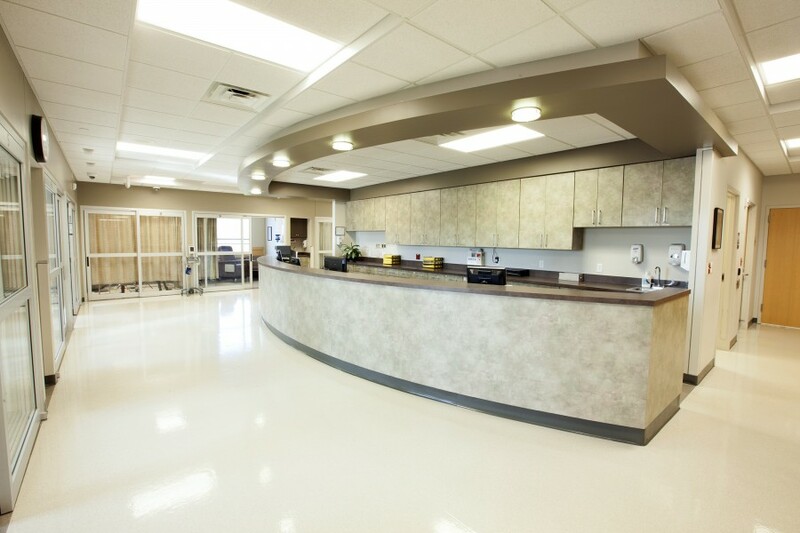 Each patient will be provided comfort and support during their pre-op, surgical, and post-operative experience. Our nurses are empowered to make best patient care decisions; they will assist and guide you and your family partnership with your needs. Each patient is encouraged to involve at least 1 family member or friend in their care. The nurses at the ICASC will work with each patient to provide individualized education and appropriate care techniques. 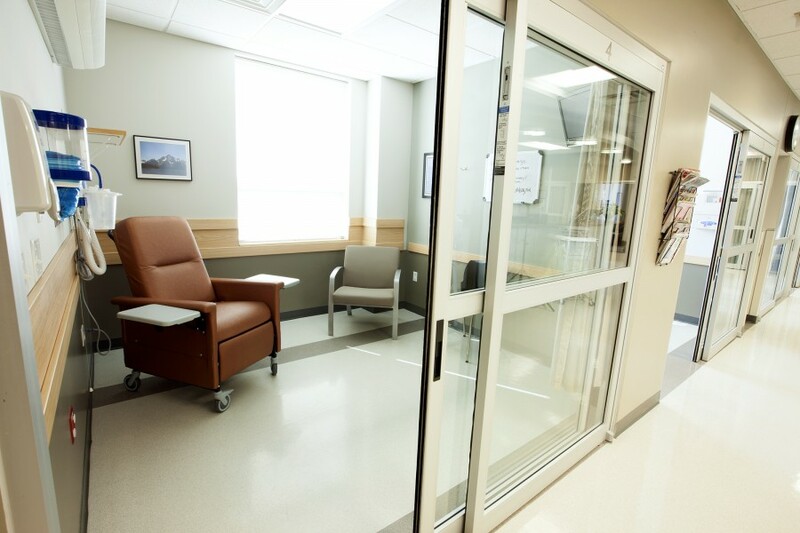 While some patients want and need much support, others desire privacy and space. Your nurse will be your personal advocate and will help create an environment best suited to your needs. Each patient at the ICASC has an individualized plan of care with goals for recovery. Your healthcare teams will work together to assure that needs are met, and that your goal as well as ours of a positive outcome and return to “normal” lifestyle is achieved. To create and establish an environment of compassionate and expert patient centered care using evidence based outcomes, while promoting positive working relationships among all healthcare providers, so that each patient and family partnership experiences health and healing. 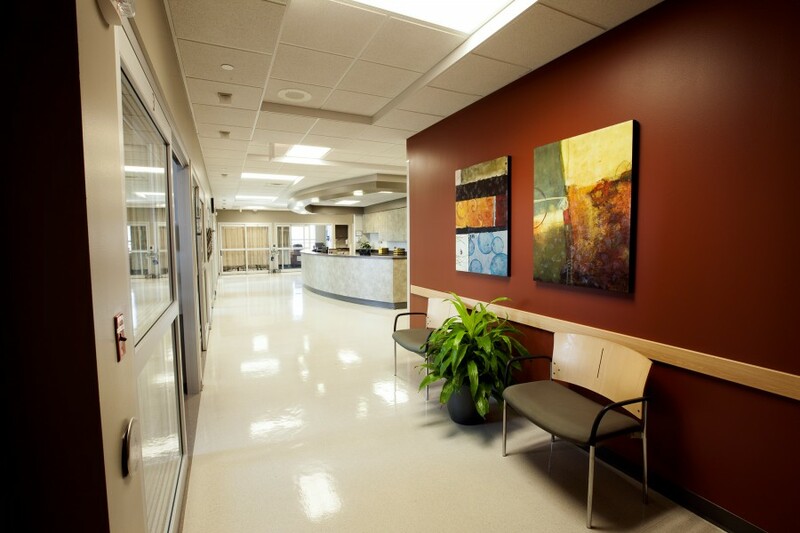 The Iowa City Ambulatory Surgical Center has temporary/PRN positions available in all roles. Please feel free to submit your resume for review. 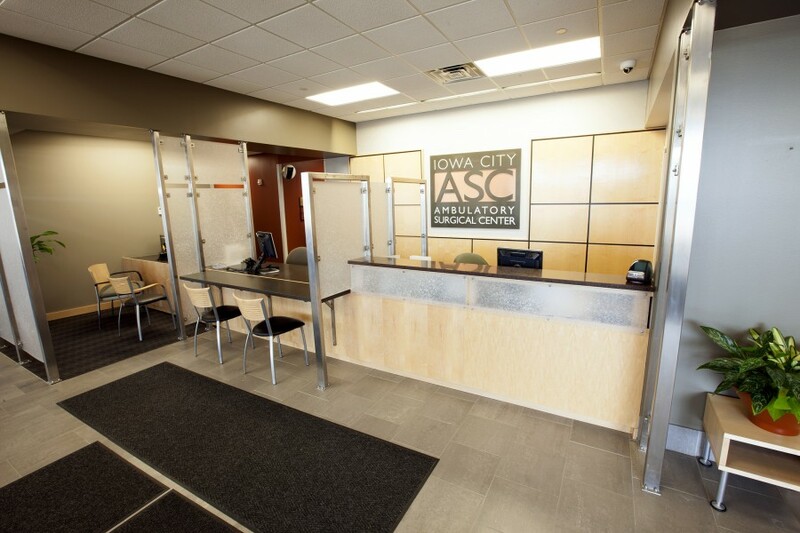 Thank you for your interest in Iowa City ASC! We are always interested in adding compassionate and skilled individuals to our team. We offer competitive compensation and an excellent benefits package for full-time employees (at least 32 hours per week) including health, dental, long term disability, short term disability, life insurance, 401K, and PayFlex. Part-time employees (at least 20 hours per week) receive health insurance, dental insurance, 401K, and PayFlex.